Dog Obedience Training is the most important factor in the dog/human relationship. A well trained dog is not only a joy to live with but also enjoys more freedom, which results in a happier canine. It's also a known fact that dogs who have a strong leader are more relaxed and therefore happier. This can be attributed to the fact that their life is much less stressful since they don't have to assume a leadership role. Quality K9 provides in home dog obedience training in Phoenix and the greater metro area. Canine behavior modification training is essential in order to alter unwanted behavior. It can be just a bad or annoying habit, fear caused by a negative experience, or plain aggression. This can be achieved by teaching the dog a stress free replacement behavior, which results in a happier and much less stressful life for the dog. Furthermore, it prevents aggression to build up and escalate. We can provide you with the proper methods to achieve a better outcome. Schutzhund is the German term for protection dog. Dogs trained in the Schutzhund method are essentially performing the same tasks as a highly trained police K9. 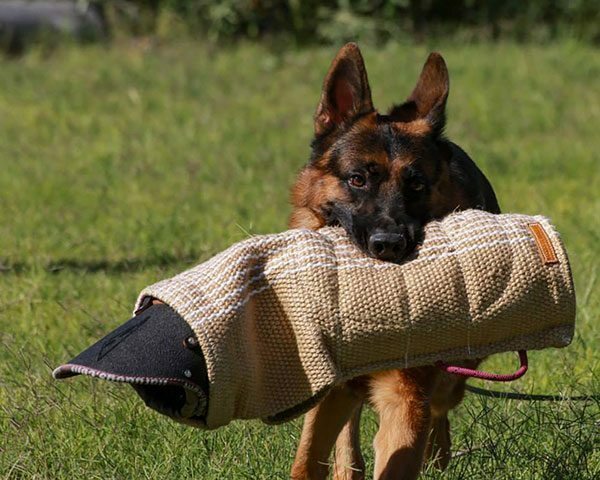 This sport was developed in the late 19th century by a German Cavalry Captain, Max von Stephanitz, to determine the breeding quality of the German Shepherd Dog. The dogs have to undergo a thorough examination of their skills in three different phases. These phases are tracking, obedience, and protection. Building a foundation for your puppy, to Advanced Obedience or Sport, our training excels with outstanding results. Happy owners and happy dogs! 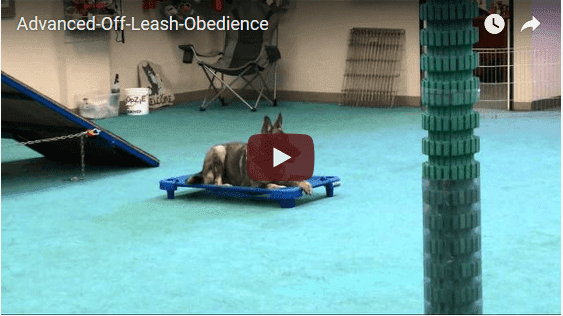 Starting early with the correct dog obedience training is the key to success. Motivational dog training, in your home, at a public place and at our dog training facility. This is our most successful dog training program. Your dog lives with dog trainer with options for training, solving issues and behavior modification. Training classes for all breeds and ages. Includes dog obedience training, socialization, exercise and fun along with a variety of curriculums. Learning proper dog training skills will significantly improve the relationship between you and your dog. Be it Schutzhund, Service and Assistance Dog training or a family pet, you will benefit from becoming a better handler.